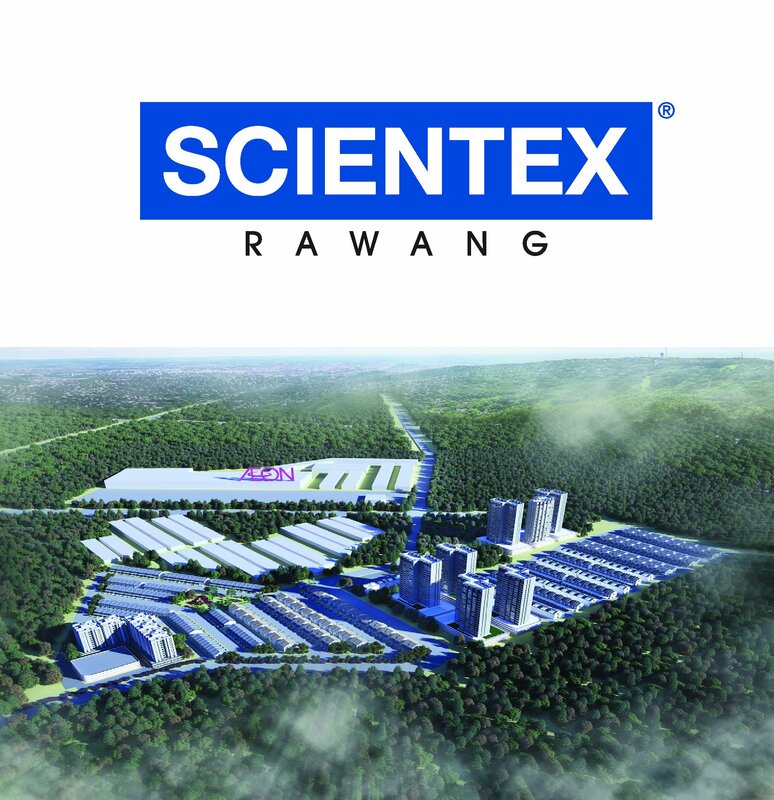 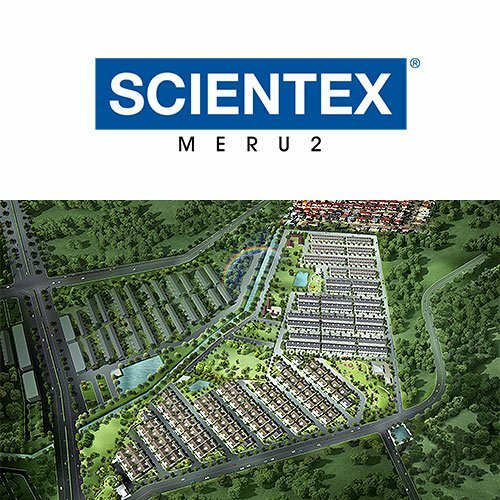 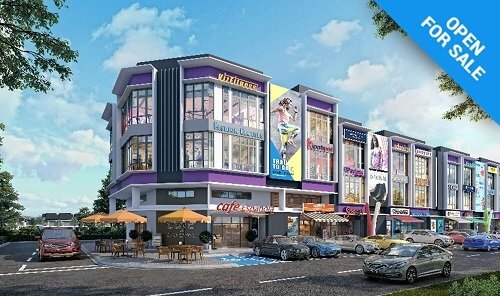 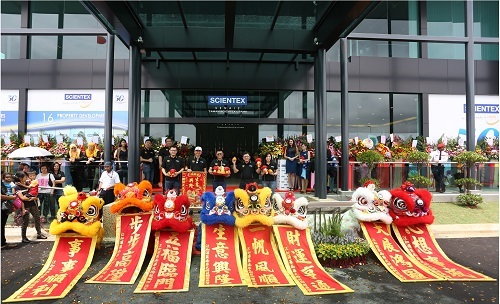 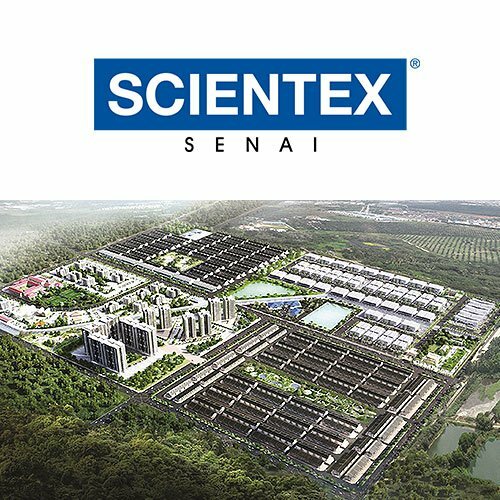 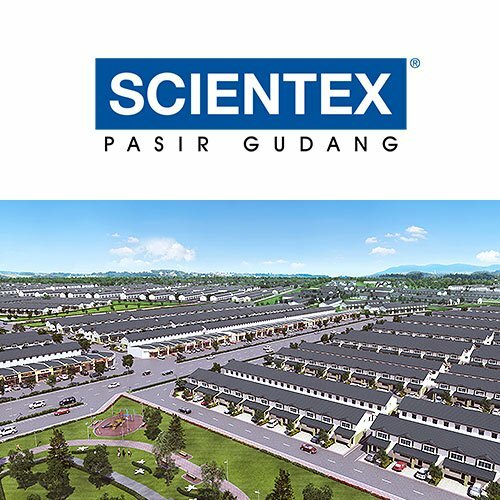 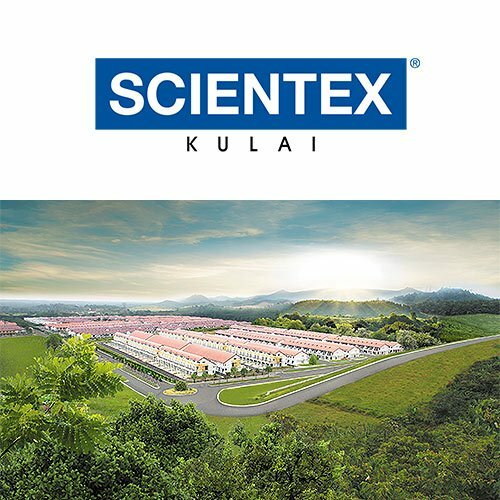 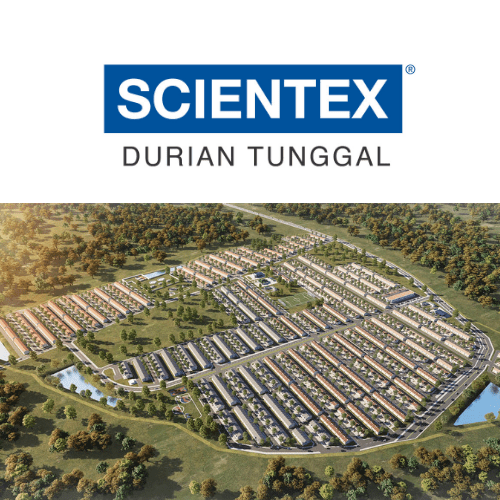 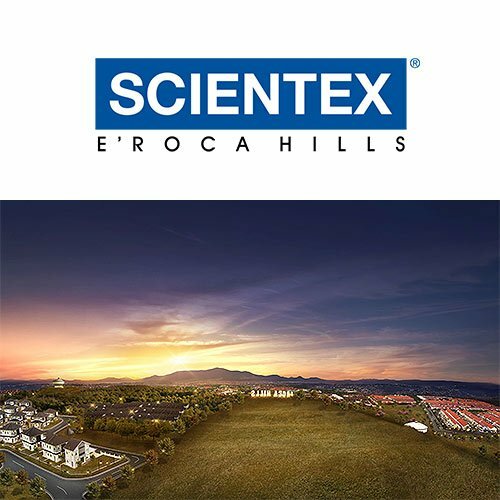 Taman Scientex Utama is strategically located right next to the North-South Expressway and the Senai Highway and this development marks the beginning of another sought after and prestigious development for Scientex in a rapid growth area. 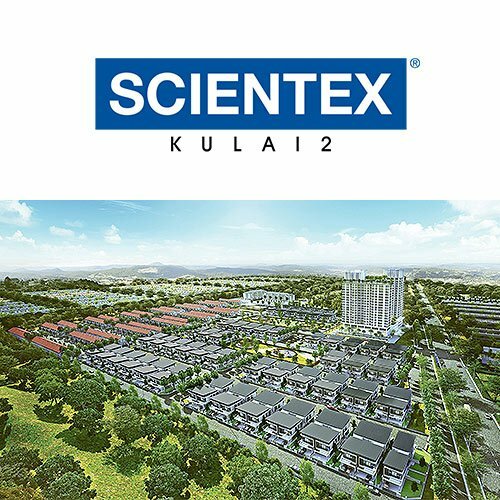 With excellent road frontage with access and linkage to all major highways and arterial roads, travel distance to the Second Link Expressway via the Senai Interchange and to Johor Bahru City are only 20km and 25km respectively. 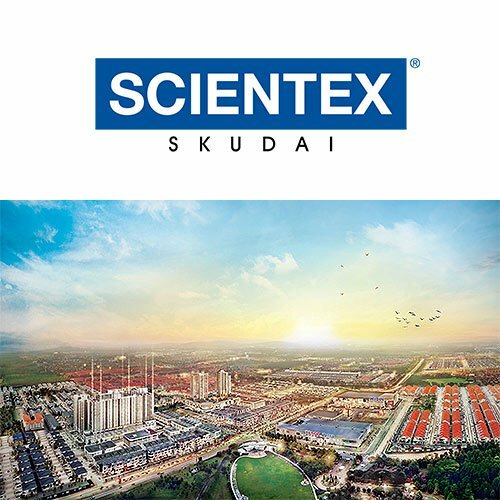 This proposed new integrated township spreads across 121 acres of freehold land offering mixed development surrounded by amenities such as well-known educational institutions, Senai International Airport, shops and shopping malls conveniently located within its vicinity. 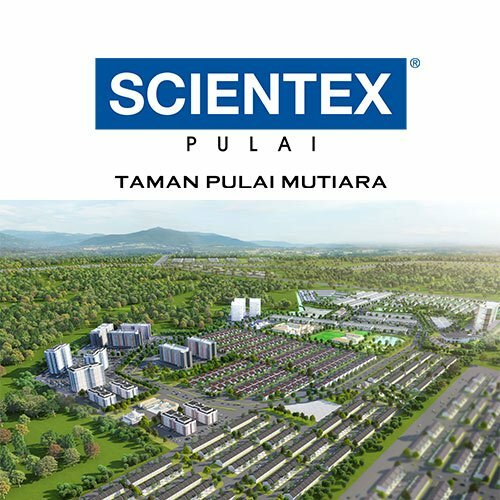 It is set to become next landmark in Senai with elements that would be designed to encompass all aspects of modern living whilst offering business opportunities within a vibrant and growing community. 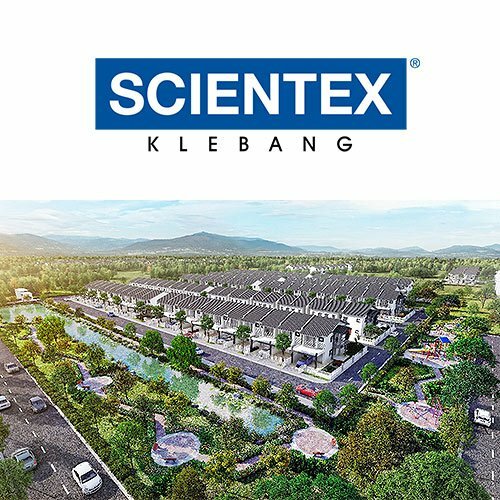 Taman Scientex Utama is slated to offer contemporary and innovative designs and features incorporating green living in natural surroundings amidst the hustle and bustle of the city. 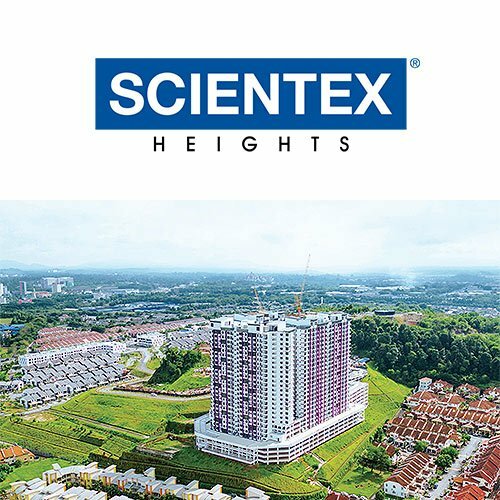 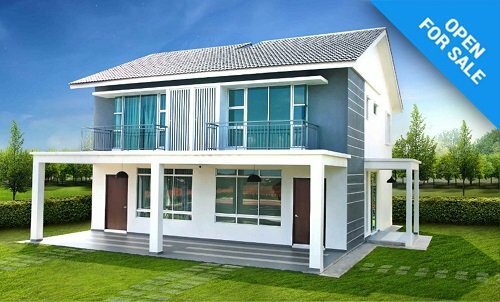 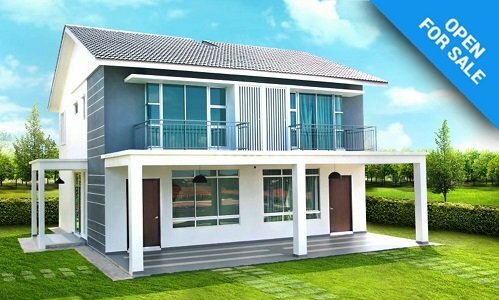 The proposed first phase launch of its Classical series comprising of 2 storey terrace houses is slated to be held in mid-2018 and targeted at the affordable housing segment to meet the growing demand for such housing in the vicinity. 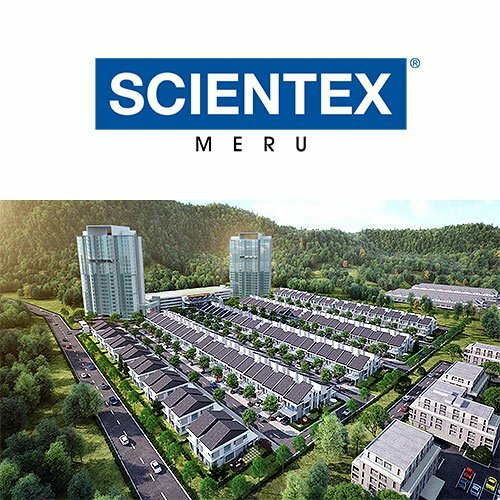 This promising development brings you the ultimate experience in serenity, joy and harmonious lifestyle with plentiful opportunities for all.